• Since assortment eyelashes are available in prepackaged, customer cannot select any other desired specific item# s and certain quantities. 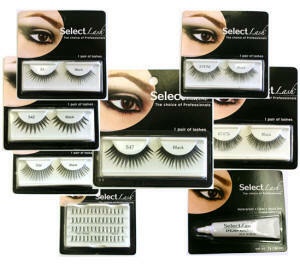 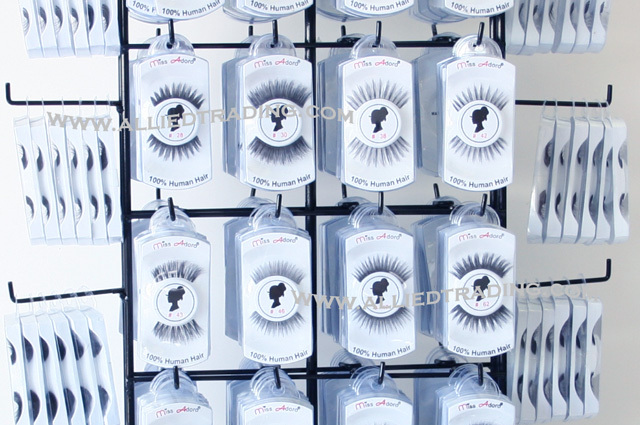 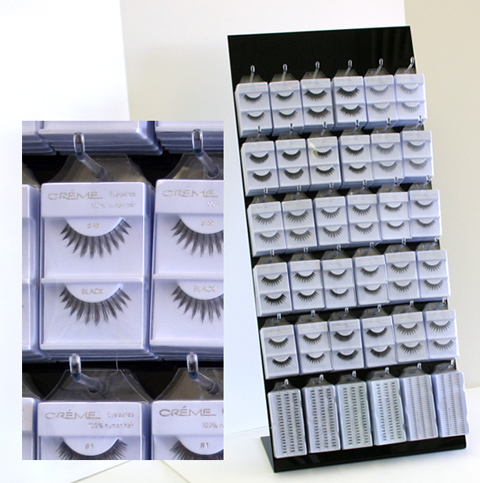 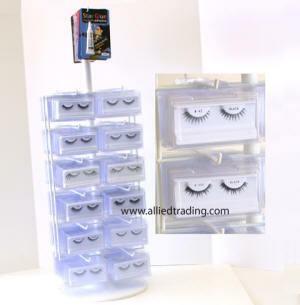 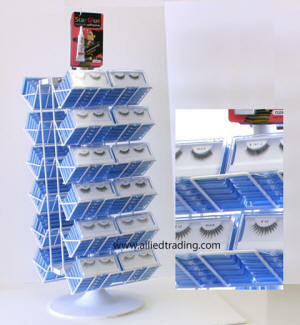 Once customers purchased eyelash rack, he(she) can refill desired certain item #s and quantities. 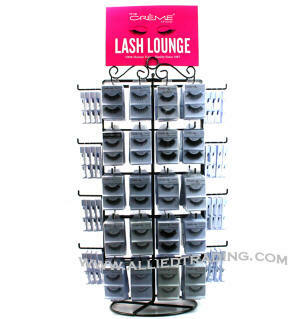 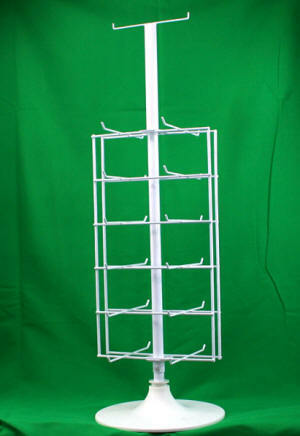 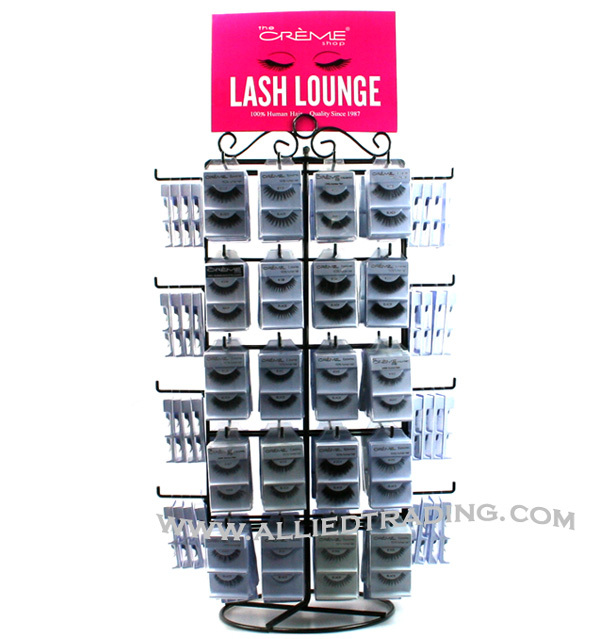 • Table top eyelash display rack only. 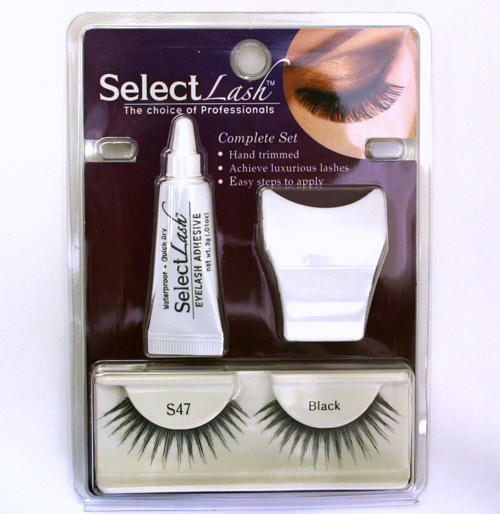 • It does not include eyelashes or glue. 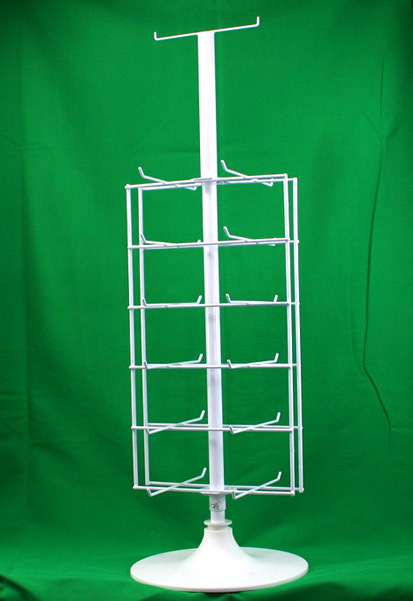 • Approximately 10.7" X 9" X 34"